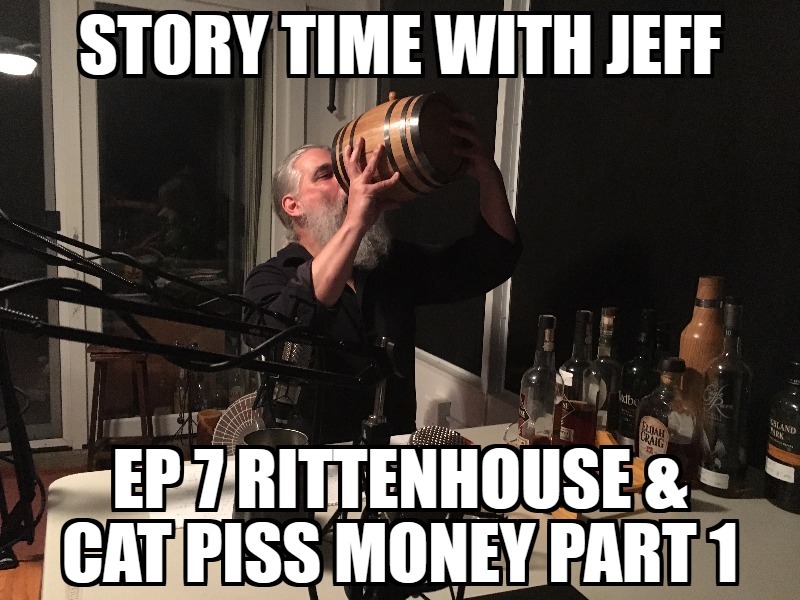 This week on Story Time with Jeff, we discuss cat piss and the smell of opportunity. Special guest Rittenhouse Rye, Bottled in Bond, comes from Bardstown and Louisville, Kentucky. The distillery is Heaven Hill.